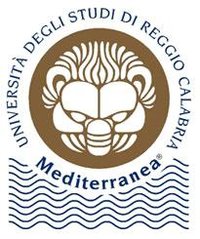 The Mediterranean University of Reggio Calabria is comprised of four faculties (Architecture, Law, Engineering and Agricultural Science). The faculty of Architecture focuses particularly in Urban Planning and its interests range from studies on the local and Calabrian situation to the wider context of Mediterranean countries. The C.I.Ty Center (City Integration TerritorY) is a centre for urban studies within the faculty of Architecture.